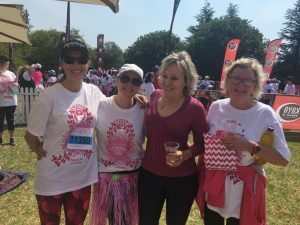 On Sunday 22nd October, 40 Clintec employees and their families based in South Africa took part in the 12th Annual iThemba Walkathon which raises funds for Breast Cancer. The team raised R10,000, which was inclusive of a contribution from Clintec’s CEO Dr Rabinder Buttar. Members of our great Clintec team based in South Africa along with their families all took part in the 5km or 8km walk. 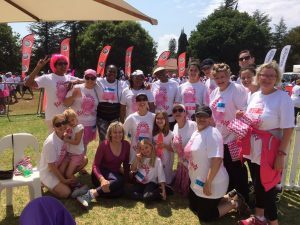 In March 2001 Avon Justine launched the iThemba, crusade for hope, breast cancer crusade. iThemba is a Zulu word meaning hope. Through the sale of iThemba products, Avon Justine has raised R22 million for the iThemba Crusade of Hope, which has all been donated to NGOs. © Clintec. All Rights Reserved.